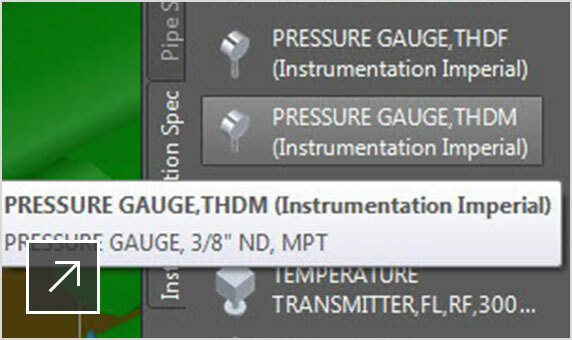 Place instrumentation directly from the Instrumentation tool palette and place in the same way as piping components. 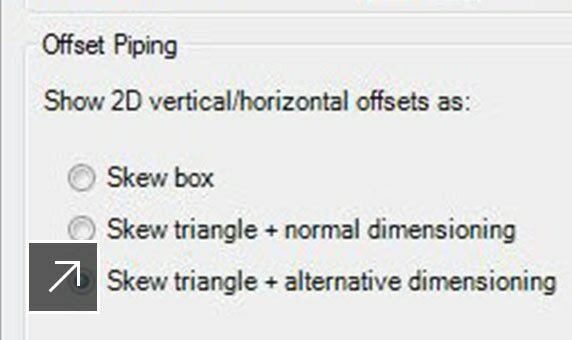 Tools improve the representation of skewed lines in piping isometrics. The toolset makes the most of hardware graphics acceleration for speedier performance. Many project commands are right-clickable in Project Manager. This makes workflows, like editing piping specifications, easier. Display lines and components in colours by property value. 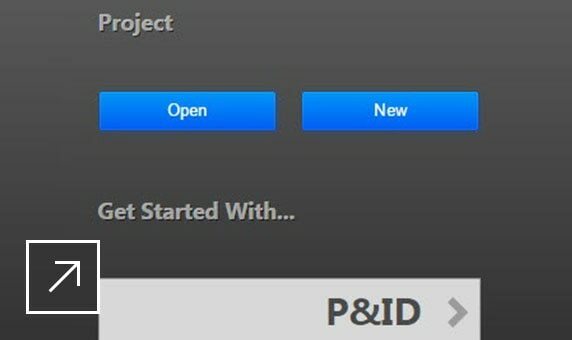 The P&ID and the AutoCAD Plant 3D toolset model are tightly integrated. 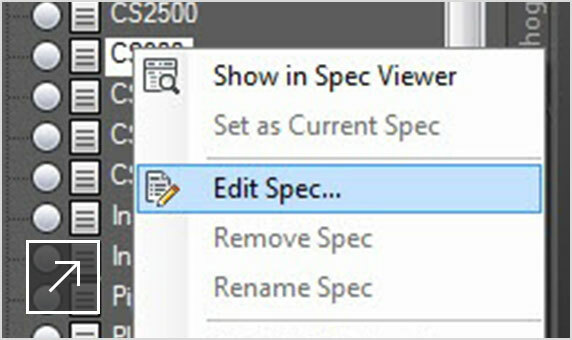 In-context AutoCAD commands help make P&ID drafting easier. Symbol representations are visible in the tool palettes and organised by type. Includes PIP, ISA, JIS and ISO/DIN. 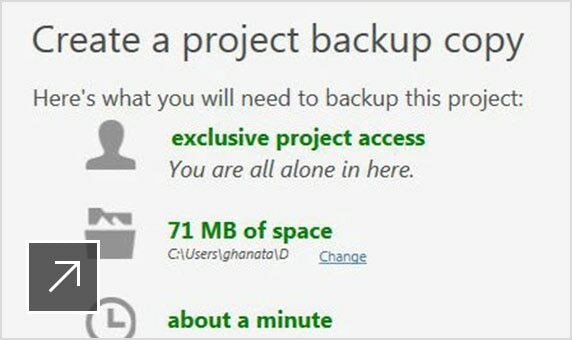 Create and customise tags and labels to meet project standards. Quickly identify possible errors. The tool scans P&IDs for data consistency, according to user-definable rules. 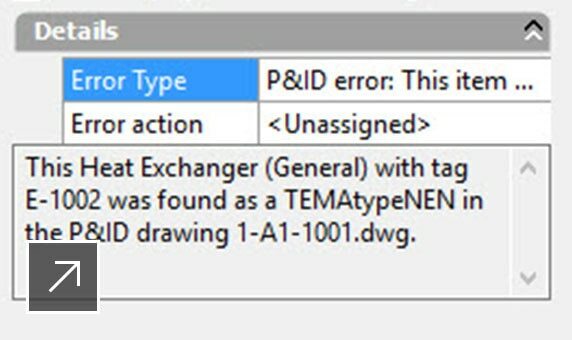 Use engineering data from Excel to update the P&ID. 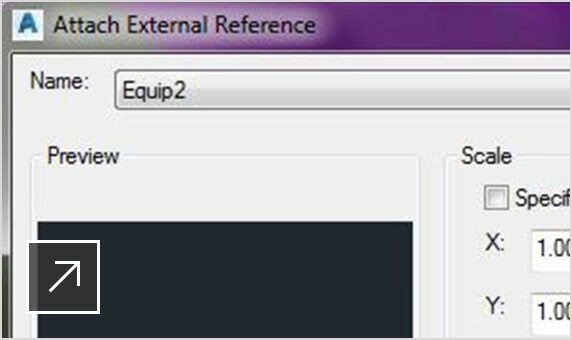 Use the data updates for output in reports. 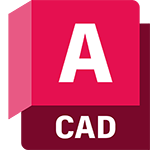 AutoCAD P&ID uses ISO 15926. Read the white paper for more information about this standard. Parametric equipment definitions help you model more quickly. Lay out steel stairs, ladders and railings using standard steel sections. Includes AISC, CISC and DIN steel catalogues. Locate centre of gravity of piping spools of individual piping components and combinations of components. 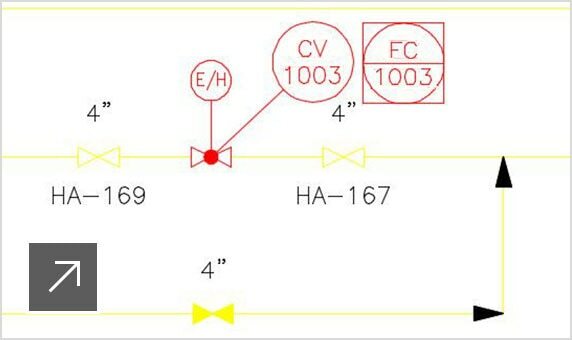 Add BOM tables and linked annotations to orthographic drawings. Customise project-specific table formats, as needed. Intelligently integrate simplified Inventor models and connect piping. 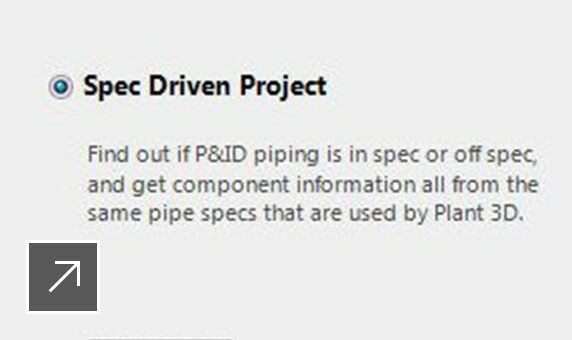 Place pipes quickly and produce detailed material take-offs. Supports AWWA, BPE and other piping catalogues. 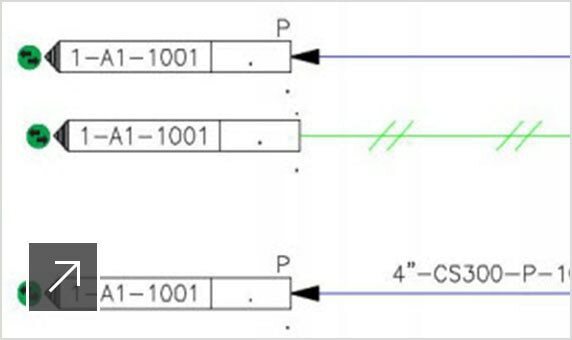 Include multiport valves in your model. Create a single pipe with pulled pipe bends. Display the isometric dimension in the extracted isometric. 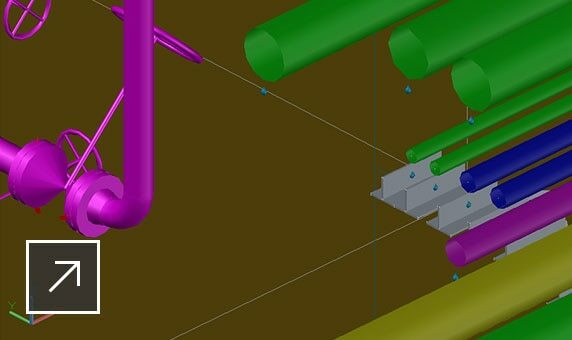 Create pipes from an isometric PCF file.